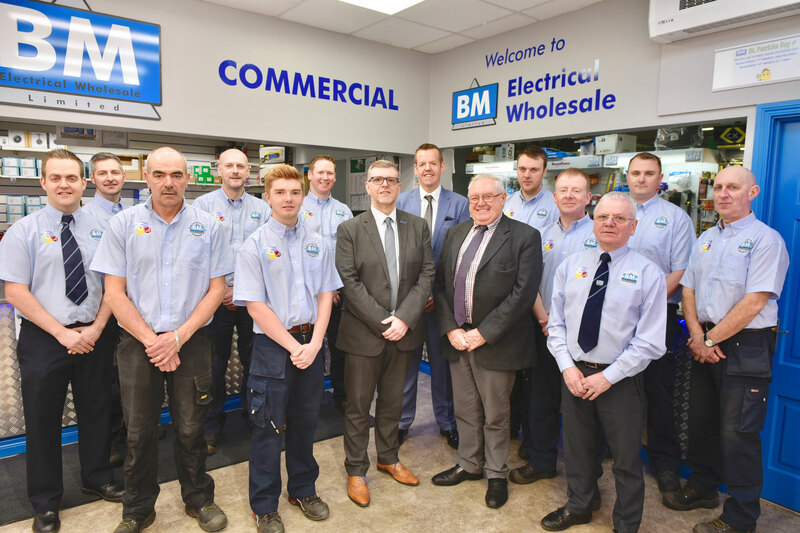 BM Electrical Wholesale Limited was founded in 1993 as an independent business to rival the national electrical wholesaler networks and provide a local, efficient and personal service to the electrical installation and associated trades. We are proud that in 2018 we will be celebrating 25 year in business, and continue to provide the same levels of service and support now that has seen us develop and grow. 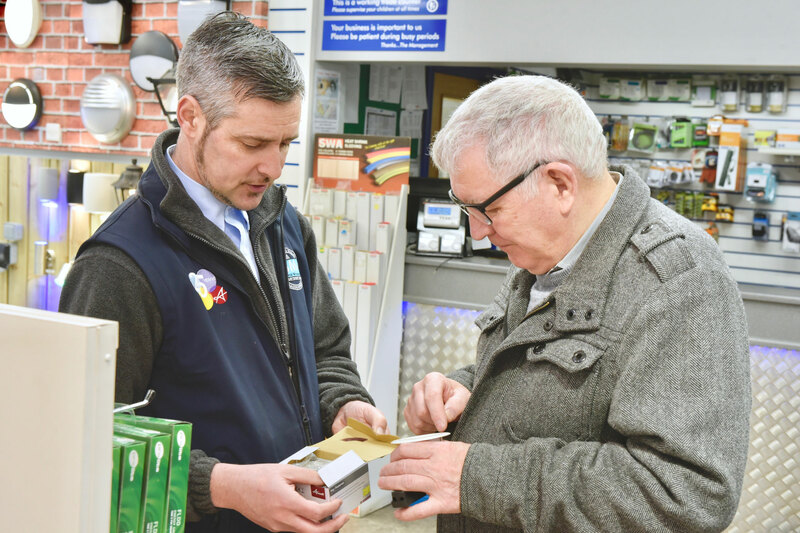 From the first branch in Coleraine, the business grew quickly and a second branch in Ballymena opened its doors in 1999. 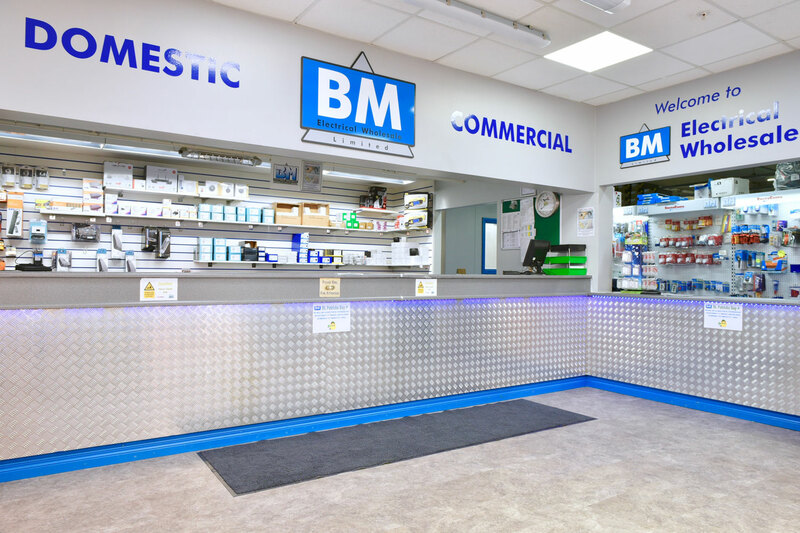 With further success, BM opened its third Branch in Londonderry in February 2008. And now with a staff of 29, a fleet of 7 delivery vans and with a diversity of experience, we are looking forward to the next 25 years in business!. We have recently expanded the business with additional staff, increased warehouse space, additional delivery vans and have just entered the world of e-commerce with a new eBay shop and plan to start development of a B2B e-commerce trading site. BM is a member of AWEBB, the second largest independent buying consortium in the UK and is also an affiliated member of IDEE, a European buying consortium. This gives us access to many key brands and products at competitive prices. 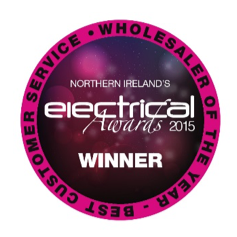 We are also members of the Electrical Distributors’ Association (EDA). 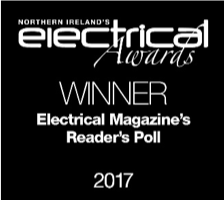 To continue to grow and develop the business as an independent electrical wholesaler, offering our customers value for money products, new innovative technologies, and first class service levels.